D. J. Adamson recently interviewed award winning author Laurie Stevens to find out how she found a successful publishing home in Germany, which then garnered her an agent in the United States. There is no single market on the web. 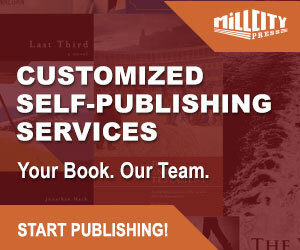 Nor is there only one way for an author to sell their work. 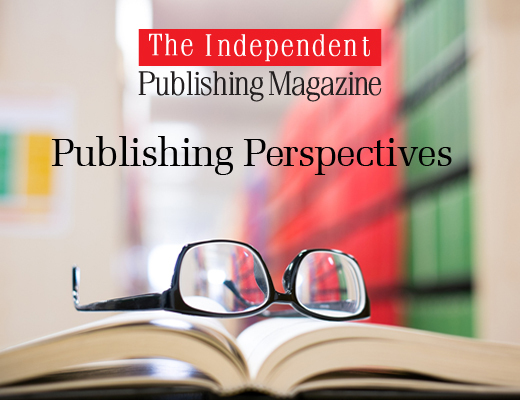 The internet is challenging traditional publishers, and those publishing independently are finding not only niches… but international homes. She was also lucky to have a German friend who was an avid reader and fan of the series. “She knows the story well. She read the German version and told me they remained true to the text, inserting their own “slang” when need be. For instance, if we say, “The cat’s out of the bag,” that phrase will be completely indecipherable if replaced word for word. The translator of Todes Schuld is Kristof Kurz, who translated all of J.K. Rowlings Harry Potter books for Random House, seemed very seasoned, and knew what words would be apropos to replace our American phrases. 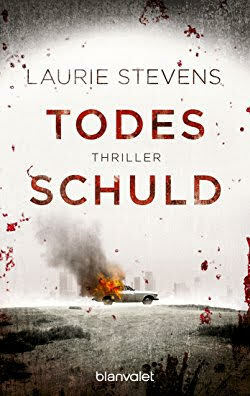 For those who follow Laurie Stevens, there was little surprise her book Todes Schuld (The Dark Before Dawn) won Random House’s Editor’s Best Pick for Book of the Month and the 2016 Amsterdam Book Festival Award. 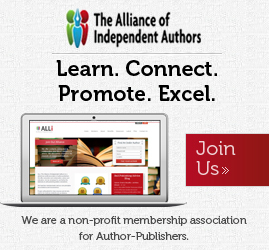 She has won 12 Book Awards for her Gabriel McRay series. 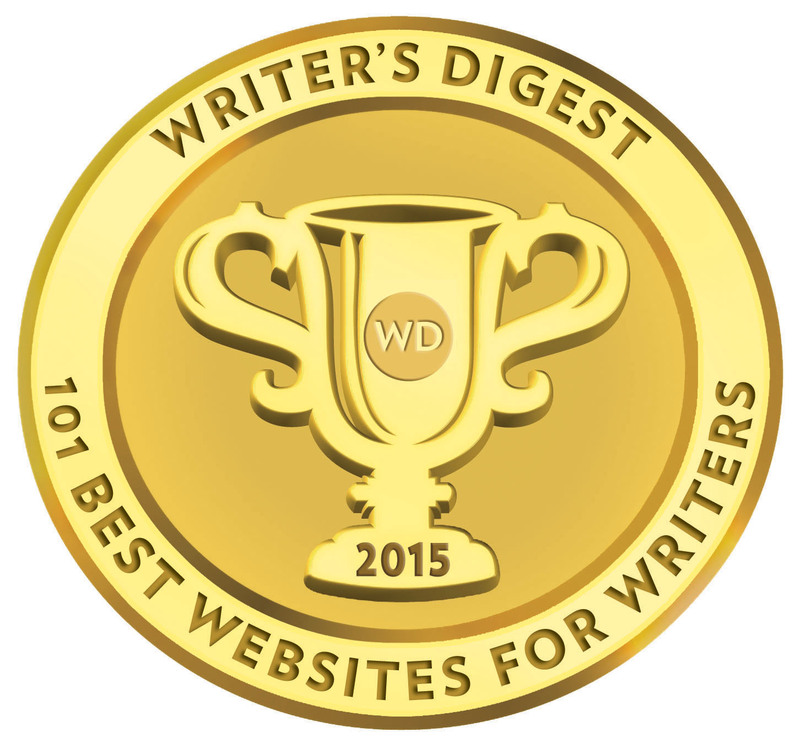 Her latest, The Mask of Midnight, received a First Place Clue Award for Suspense/Thriller. In this, her third in the series, homicide detective Gabriel McRay is pitted against his nemesis and suspected serial killer Victor Archwood. Having a devious criminal mind’s genius for psychological “shell games,” Archwood forces detective McCray to face his abusive past and battles for the detective’s psychological destruction. 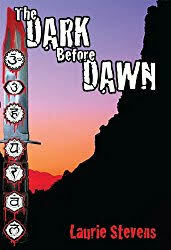 Gabriel struggles against this overwhelming emotional pain from his past to win and defeat a serial killer whose judicial con-game created a loophole, which allowed him to stay in the midst of society, giving him yet another chance to prey upon the unsuspecting. Did this international career move on Laurie’s part limit her ability to sign with other publishing companies in the United States or limit her ability to promote her work elsewhere? On the contrary, due to her risk to reach beyond the norm, Laurie has made a foothold in the literary market in Europe and has secured a local agent. Last year she signed with Renaissance Literary and Talent. No effort is wasted and the idea that might pop up as a small gut feeling could manifest itself in big career changes. An adjunct professor of writing in Los Angeles, D.J. Adamson has won awards for her science-fiction suspense novel Outré. She is VP President of the Sisters in Crime Central Coast Chapter, Membership Director of the Los Angeles chapter, and an active member of Mystery Writers of America. When not teaching or working on her mystery series. 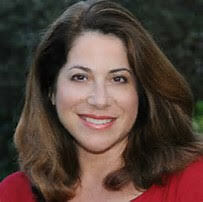 She is a guest speaker on developing and layering literary themes.